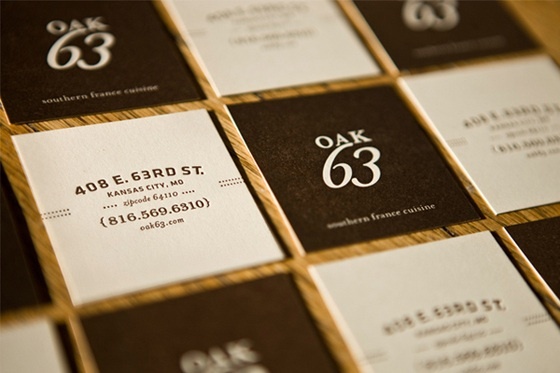 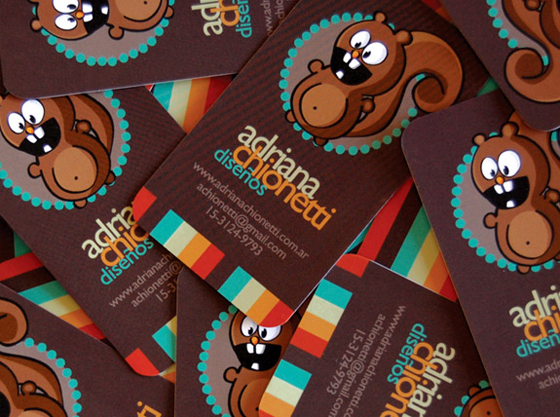 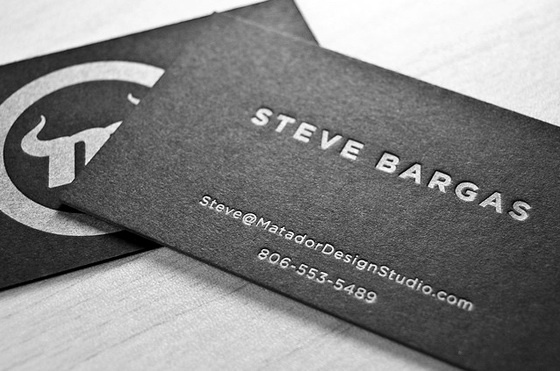 Have a look at this creative business card. 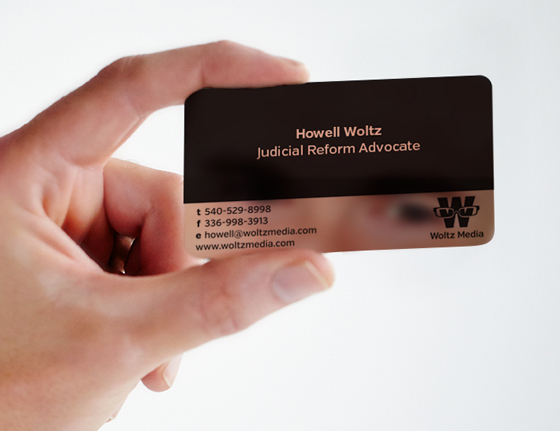 The card was created for a Judicial Reform Advocate. The card gives the recipient something to reflect on. 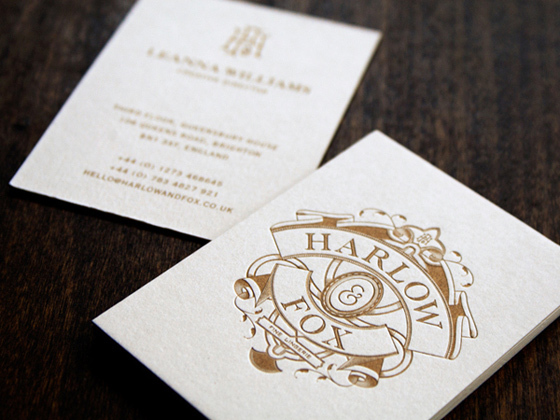 They were designed by Deasy Design, a design agency from the USA.